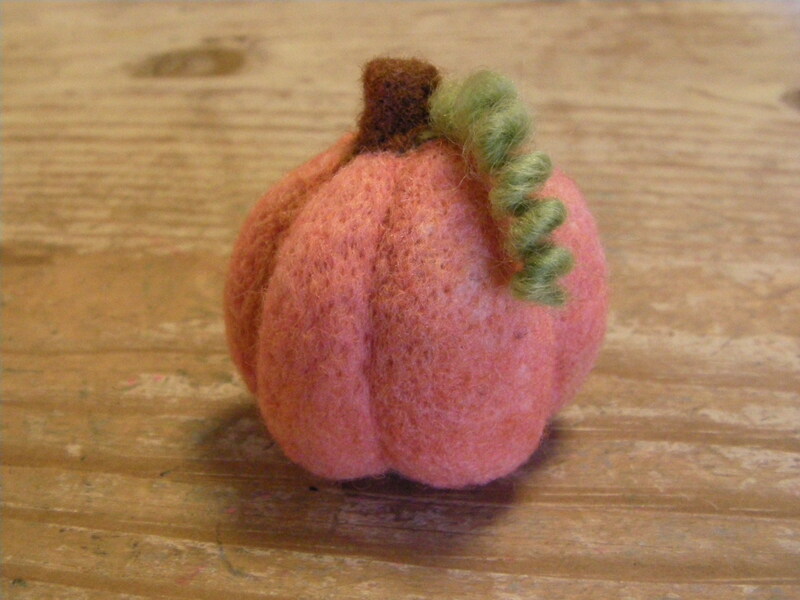 ← Felted Rattle . . . It resembles a silly little flower! I just love your projects, thanks so much for sharing!! I was wondering, how did you make the curlyque vine? 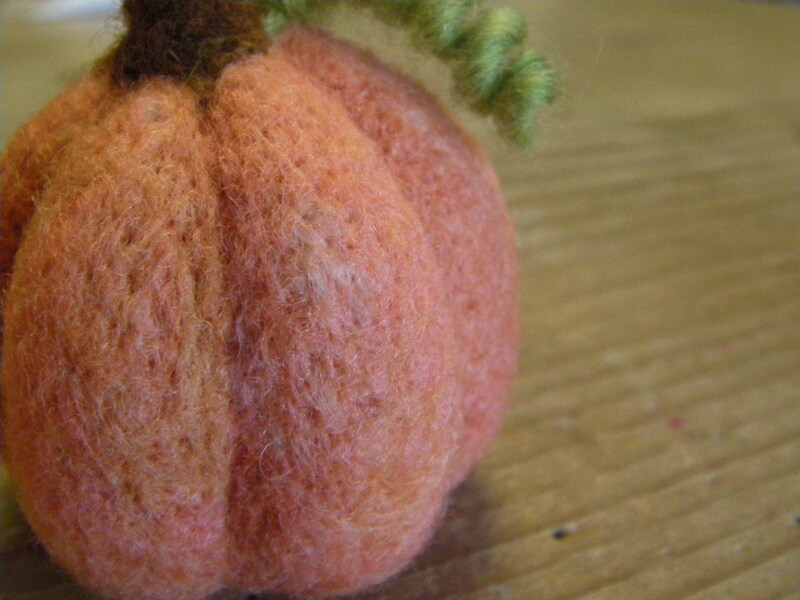 Thanks Heather, I used wool yarn for the vine. I wrapped it around a chopstick. Tied both ends down and boiled it in water for about 15 minutes. Then I let it dry, removed it from the chopstick. And I had a cute curlyque vine! Pretty easy technique but the yarn must be wool!